he was angry at what this Russian was doing so he called Li Ts'un-I and they took their best students, Liu Chin-Ch'ing, Wang Chun-Ch'en, Li Tzu-Yang, and Han Mu-Hsia to Beijing to fight. They arrived in Beijing on September 12, 1918, and issued a challenge to the Russian. Evidently, the Russian had only been fighting mediocre boxers and the Russians knew it. The fights had been fixed. When they heard that these boxers had come from Tianjin to challenge them the Russians put a lot of pressure on the Chief of Police to keep them away. The political climate at the time was such that the Chinese officials were very sensitive about upsetting foreigners. The Russians told the Chief of Police that they didn't want their man to lose. The Chief of Police went to Chang and Li and told them that their students were not allowed to fight the Russian. The officials changed the name of the event from "martial tournament" to "martial exhibition" so that it would not be an open event. Chang was very mad now because he realized that the fights had been fixed and that the Chinese were losing face because of it. The next day he went to see the Russian fighter's manager at his hotel and said that they would not have to fight publicly, but they still wanted to fight. The Russians agreed to hold the bout in private and signed an agreement that said that if one of the fighters was killed, there would be no legal repercussions. 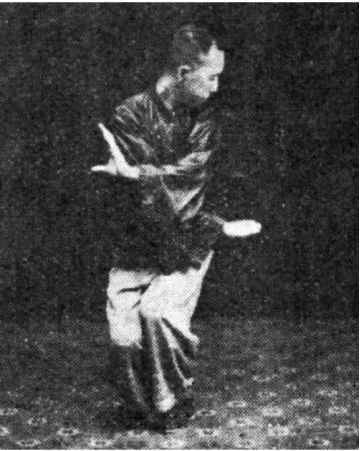 Chang chose Han Mu-Hsia to be the fighter. Chang Chao-Tung and Li Tsun-I signed as witnesses to the "fight 'till death" contract. The Russian said that Han Mu-Hsia "ran over him like an iron ball on an iron track." As in all famous boxing stories from the old days, there are a number of different versions of this fight which have been handed down orally and in written articles. One of the stories states that when Han and the Russian went up to fight, the Russian immediately tried to punch Han in the throat with his fist. Han used "uprising palm" and blocked the strike. The Russian grabbed Han's wrist, but as he grabbed Han's wrist, his hand was up in the air and thus his right side was exposed. Han used Pa Kua's pai pu (swinging step) to step in and hit the Russian in the ribs with his palm. The Russian, who was very tall, fell over like a wall had been knocked down. He rolled over and vomited all over the ground and did not get up. Han Mu-Hsia was the winner. After this fight, a lot of the papers in Beijing reported a slightly different version of the story. They said that when the tournament officials refused to let their students fight the Russian, Chang and Li went to see the Russian with Han Mu-Hsia and got in a big argument in the Russian's room at the hotel. The Russian and Han jumped up and started fighting. They said that Han hit the Russian using Hsing-I's Tiger form and knocked him ten feet away. This story, which implied that the fight was developed spontaneously due to a heated argument, was not true. 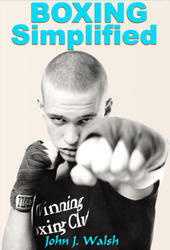 Although the fight was not public, it had been an organized event and contracts had been signed. Han Mu-Hsia's nephew, who was also one of Han's students, telling of Han's first meeting with the Kangtaier states that when the two met, the Russian put his hand out to shake Han's hand. Because Han was afraid Russian would crush his hand, he just took off his hat and bowed. 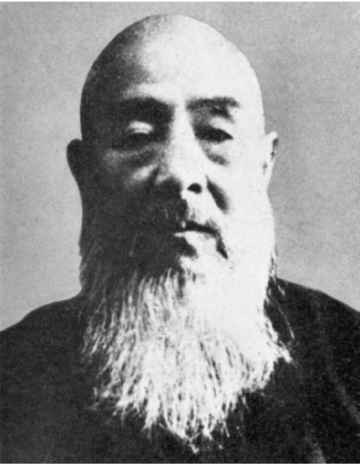 Another of Han's students, Tu Shao-Hsiang, said that the fight was supposed to take place in Chung Shan Park, however the actual fight was at the hotel. He said that after Han hit the Russian and the Russian fell down, Han went over and stomped on him to keep him down and that is when the Russian started vomiting. Han wanted to take a picture of the Russian laying on the ground, but Li Tsun-I said that it was not proper. "ran over him like an iron ball on an iron track." He admitted that he had a lot of admiration and respect for Chinese martial arts. In another version of the story, Kuo Shu-Fan said that he asked Han himself what had happened. He said that Han told him that the Russian tried to grab his right elbow, not punch his throat. He hooked the Russian's foot and caused him to lose his balance and then he used his left palm to slap the Russian's arm away and then used his right palm to strike the Russian on the ribs. The Russian made a loud noise and fell down. Han said it was a Pa Kua palm similar to Hsing-I's pi ch'uan that defeated the Russian. 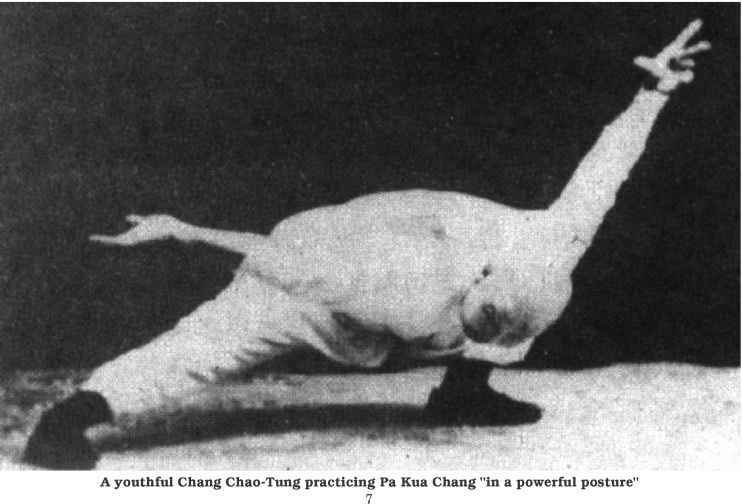 After the fight, because Chang had restored the honor of the Chinese by setting up this fight, he was well loved by the Chinese and his student Han Mu-Hsia became famous. The Chinese government gave Han Mu-Hsia a gold medal and plaque.